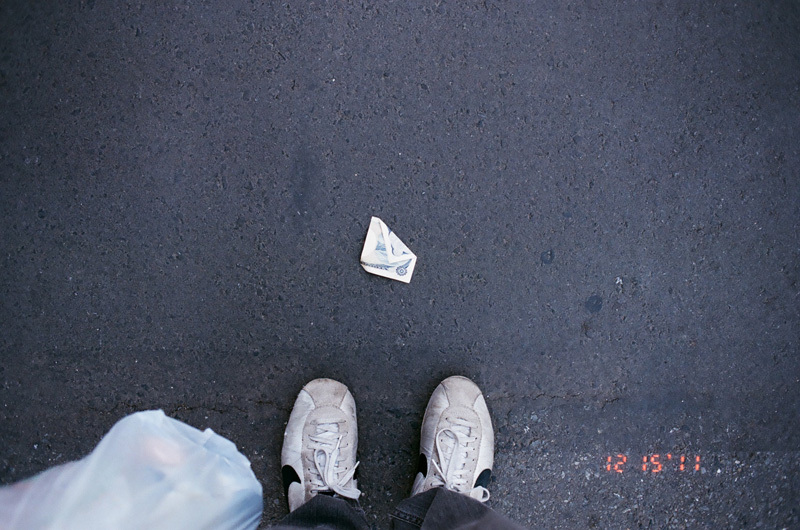 Today, right after I had spent about 1,000 yen on groceries, I found 1,000 yen on the ground. After I had picked it up and confirmed it was real, I couldn't help but think: "Maybe my luck is changing..."
2012 is the year of the dragon, and since we're monkeys, it's good for us! Sean, I am a rooster actually. Mitochondria, my friend Yosuke said the same thing after I texted him. doh! for some reason i thought you were an 80 baby. nevermind.........!